Mark your calendars. FOX has announced the premiere date for their upcoming 24 reboot, 24: Legacy. The series comes from original 24 writers Manny Coto and Evan Katz. It stars Corey Hawkins, Miranda Otto, and Jimmy Smits. 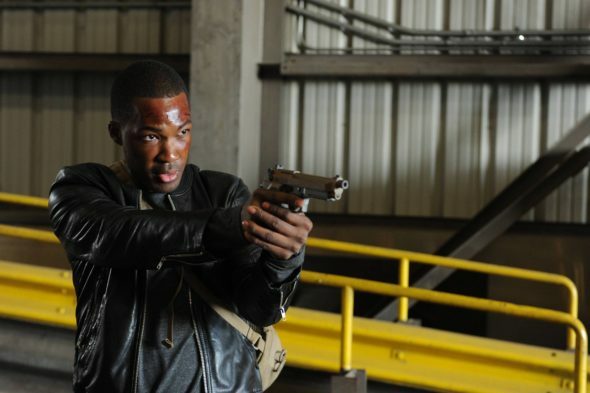 24: Legacy will follow Eric Carter (Hawkins), a military hero who returns to the United States only to find himself entangled in a mounting terrorist plot. Kiefer Sutherland is not involved with the project. His new series, Designated Survivor, was just picked up by ABC. 24: Legacy debuts after the Super Bowl on February 5th, 2017. The premiere continues on Monday, February 6th. What do you think? Are you a fan of 24? Will you watch 24: Legacy? Not Jack Bauer is not a Real “24”. Could be good , but is another series. Why Bauer was left in Russia? Bad message for future heroes in the country.